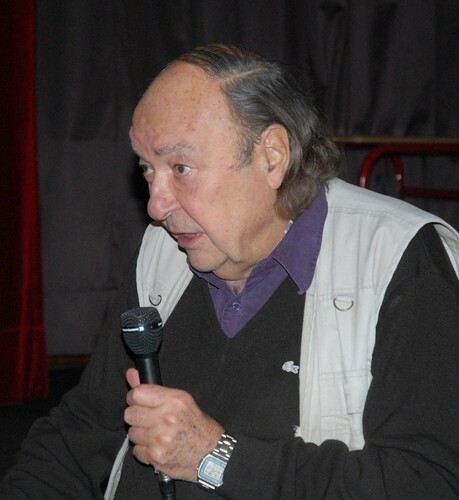 Roland Husson (born in Paris in 1934 and died in summer 2013) is a former French diplomat. As Cultural Attaché of the Embassy of France in Chile, he saw the coup of 1973. He continues to lead the cultural activity of the Embassy during the military dictatorship of Augusto Pinochet and organizes many Chileans exiled to France. 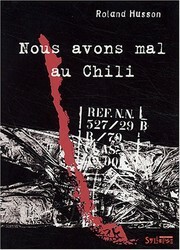 He published in 2003 Nous avons mal au Chili, personal testimony of that time. 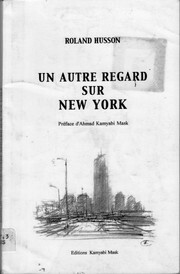 His story is the subject of a documentary: A French diplomat in Santiago. Are you sure you want to remove Roland Husson from your list? February 15, 2014 Edited by Salar Abdolmohamadian supplied info. 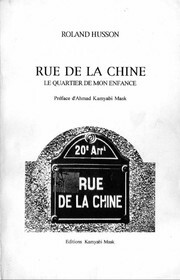 February 6, 2014 Created by Salar Abdolmohamadian Added new book.